When you read peoples websites in relation to the services thay are offering, you need to know that some limo operators use something called hyperbole. It is basically talking up their Hummer limousines in Perth. Some are funny, others downright misleading and some so outrageous that they deserve mention here. In the funny category there is Fantasy Hummer limousines who claim to have been running Hummer limousines in Perth for 11 years before they got here. He also claims to be an inventor, one imagines the white haired bloke in Back to the Future, but no this man “invented” karaoke in limos. Several companies claim to have the longest stretch Hummers in Perth, these include Impact and A1. The honour belongs to Showtime Limousines., and them alone. To us here at Perth Stretch Hummers we believe in telling the truth and that way customers are not disappointed with our service. 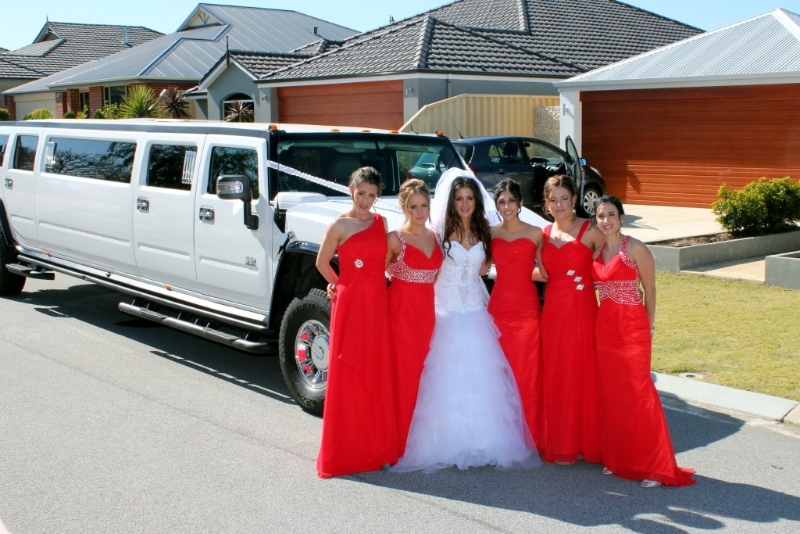 We claim to have the busiest White Stretch Hummer for Weddings in 2012 and it is the case. We claim to have the only Purple Hummer, and it is true. We do not mention size of wheels and being “inventors” or claim to have the biggest Hummer, when we do not. 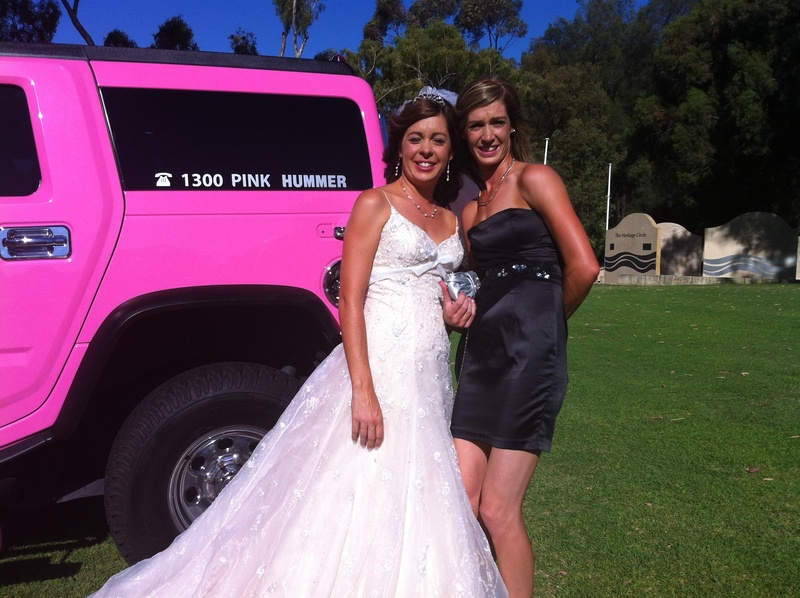 We have a purple white and pink Hummer and we can promise you the best time when you hire us. Its really that simple! What a fantastic line up for Blues and Roots this year. Celebrating 10 years the like of Paul Simon, Jimmy Cliff, Robert Plant and Santana will be gracing the stages over the weekend. You can getdetails and how to get tickets from www.bluesnroots.com.au. 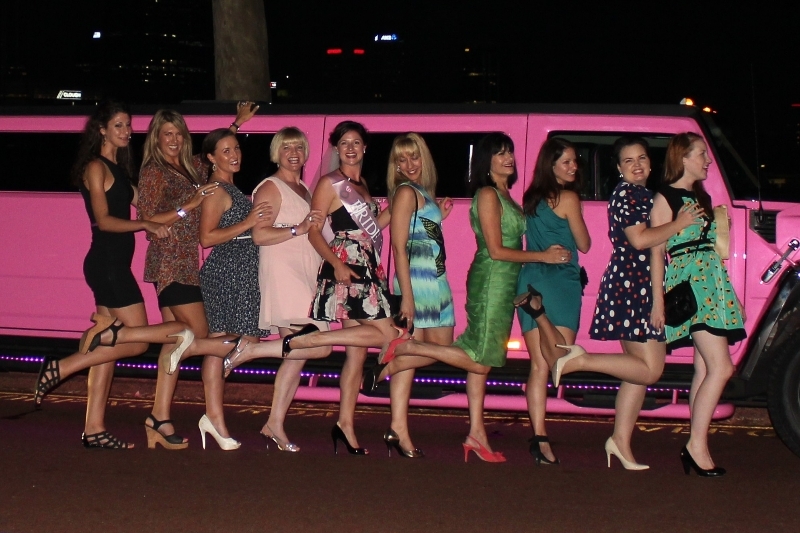 A great way to get there, of course is to take a limo and Perth Stretch Hummers can help pou with return packages for both the Saturday and Sunday in our 14 seater stretch Hummer available for only $795 return. For your kids party, speak with Perth Hummer for a unique and fun way to kick off your child’s birthday party. Getting the kids into the hummer and transported to the party is half of the fun. We give an adventurous edge for children’s parties Perth and surrounds. Great for kids aged between eight to seventeen years old. It’s a pretty impressive sight to see, when a Purple, pink or white Hummer pulls up in front of a teen’s house. All of the neighbours will be jealous to see you cruising around like a rockstar. 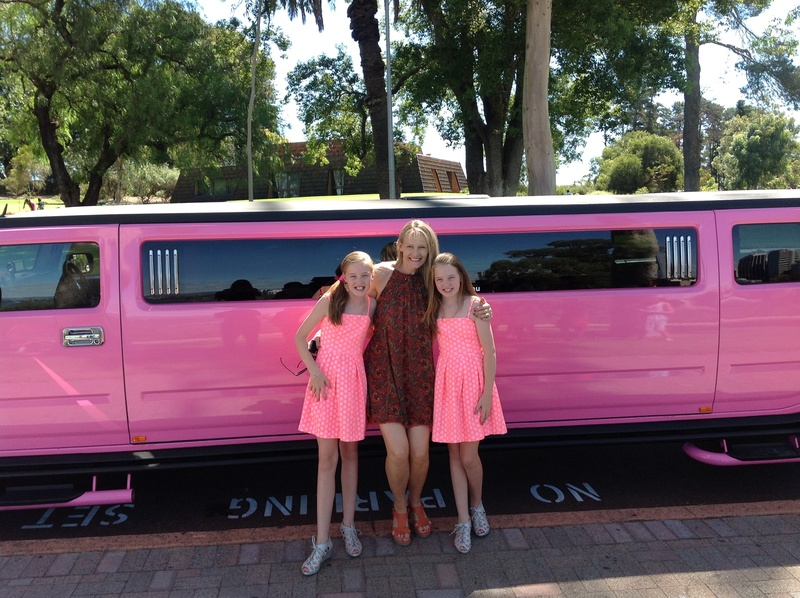 This is the sensational new way to get kids into the party mood, think about us for your Kids Parties, Perth will never the same after they hear a whole lot of kids yahooing in a stretch hummer one afternoon. Take a look at this page for more information. Then get in contact with Perth Hummer for a competitive price for your children’s party today! It is finally finished and the newly renamed Crown Casino Perth is an absolute delight. Bigger gaming floors, better food options and better access make this the number one entertainment venue in WA. Perth Stretch Hummers has always had a special relationship with the Burswood, often receiving preferrential treatment for guests, we even got invited to the training room fo a fun night of no-risk gambling. This relationship is set to continue and the layout of the Casino makes it a fantastic way to drop off and pick up customers. The old casino entrance was not very kind to us huge limos but the new front entrance is great for dropping off and picking up. There are some great international classed restaurants to choose from and of course gaming and drinking options have all been increased. $1m Limo made of Junk but not in Perth.